• To select the correct product code from the table above for a specified drip tray size, you must firstly calculate the perimeter of the drip tray as shown in the example above which will determine the correct perimeter range to choose from in the table above. • Drain location standard short side centre. • 20mm PVC drain connector is fitted as standard, 25mm also available (electrical connection). 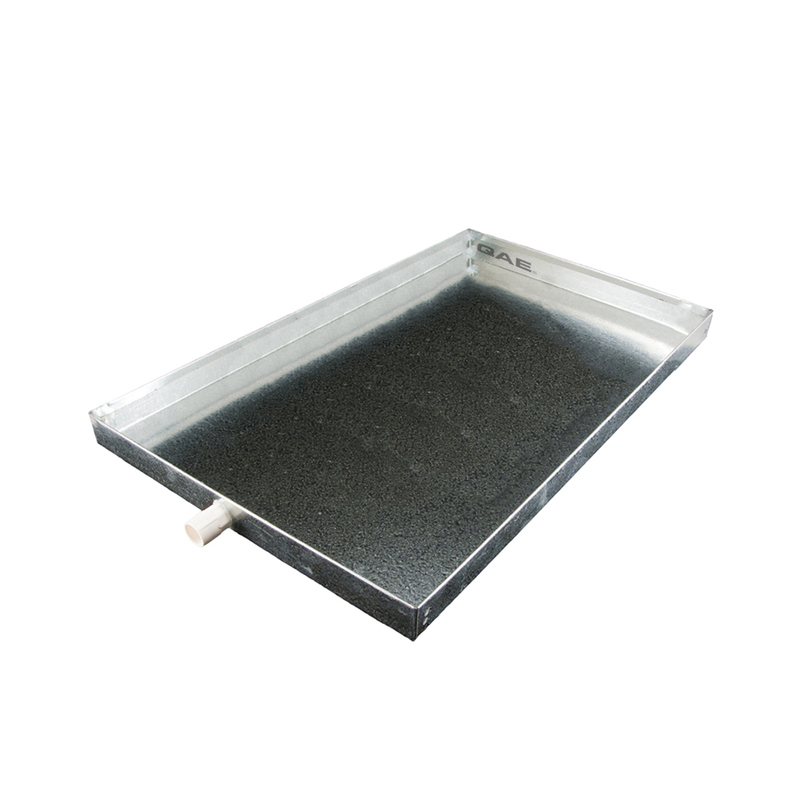 • If a specified drip tray exceeds the perimeter range it will be priced on application.